What are my hosting responsibilities? 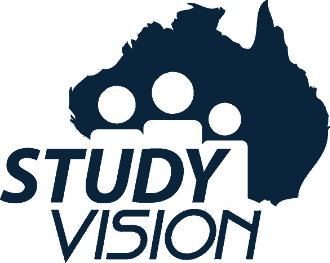 The Study Vision homestay community has a collective duty of care to all our international students. It is expected that each host accepts students in to their home and provides a safe, caring and comfortable environment. If meals are to be provided, you are expected to offer reasonably generous varieties of healthy meals using fresh ingredients. You are responsible to listen to each student carefully upon first arrival. Understand and remember her/his likes and dislikes while managing their expectations and respond promptly to their needs. A "Trouble-free and Supportive" residency should be associated with each placement Study Vision arranges to your Homestay. How much do I get paid as a host?